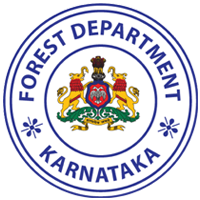 Karnataka Forest Department Recruitment 2017: The Karnataka Forest Department has released the official notification for the recruitment of the Karnataka Forest Guard, Forest Range officer Jobs. Through this latest Karnataka Forest Dept Notification from the Karnataka Forest Department, the organization going to fill up about the 569 posts. The official notification has been published by the organization in the official website. The interested candidates for the latest recruitment of the Karnataka Forest Guard Notification 2017 can apply through the authorization web portal. 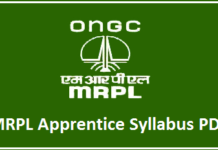 The Aspirants of this above mentioned recruitment check their eligibility criteria by downloading the official notification. The candidates who have possessed the eligibility criteria set by the recruitment board can apply for the Karnataka Range Forest officer Recruitment 2017. Here in the below of this article, contenders can get the brief details about the age limit, educational qualifications for the Karnataka Forest Department Jobs 2017. 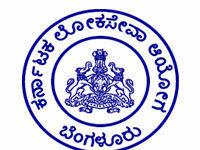 Name of The Organization: Karnataka Forest Department Board. Name of Posts Forest Guard and Deputy Range Forest Officer Posts. Candidates Applying for this Karnataka Forest department jobs should have completed their 12th standard and B.Sc with a minimum aggregate from any Recognized University/ Institute. 03 years for 2A/2B/3A/3B aspirants. 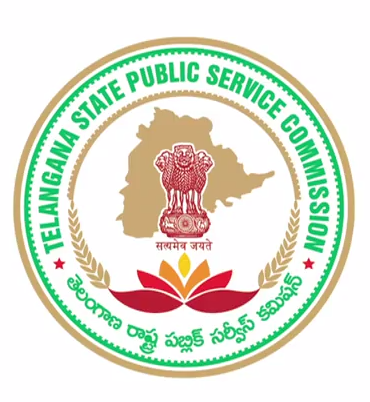 05 years for SC/ST/category-I persons. Post wise pay scale details are mentioned below. Candidates are selected on the basis of their performance in the following rounds conducted by the KFD Selection board. 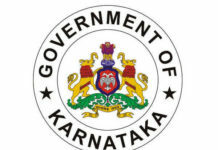 Examination syllabus and pattern required for this Karnataka Forest department jobs Examination can be downloaded from the official web and also they can view the previous and sample Question papers from the same page. Candidates should first visit the Official website i.e www.kfdrecruitment.in and go to the notification panel. Then click on the Apply Online link which results in displaying a new tab with an Application form which has to be filled. Fill the form with necessary details of the Candidate as per the norms. Also, attach the Candidates recent photograph and other required document copies to the form. Then click on the submit link to submit the details entered. 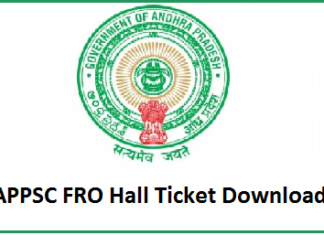 Now download and take a printout of the form for Examination use.